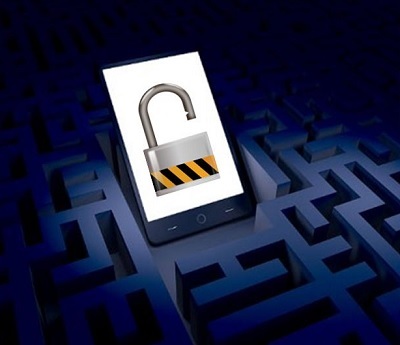 Security has become a major concern in the mobile commerce space, but security firm Kaspersky Labs suggest that security may not be as big of a problem as some would claim. The firm notes that there has been a significant increase in the prevalence of mobile malware, especially in the banking sector. The security issues that exist in the mobile payments space, however, are still “fairly minimal,” suggesting that mobile commerce may be a much safer space than some believe it to be. Kaspersky Labs notes that consumers participating in mobile commerce are not experiencing the same risks as those that are on traditional devices, such as laptops or desktop computers. This has to do with the relative youth of the mobile commerce sector. Because this sector is still in a state of infancy, malicious software has not yet had an opportunity to thrive therein. By comparison, the banking sector is quite old and has been involved in the technology space for several years now and this time has allowed malicious groups to focus their efforts on certain vulnerable areas. While mobile payments may not be exposed to serious risks, there are still dangerous trends emerging in this space. Phishing Trojans are becoming more common in the mobile space. These malicious programs are designed to obtain the personal information of their targets, gaining access to bank accounts and exploiting other financial information. Such programs are likely to become more common and more sophisticated as the mobile commerce space matures. Consumers can keep themselves and their information safe through a variety of measures. Using anti-virus applications from reputable organizations, such as Kaspersky Labs, can help people protect themselves from malware. The increasing prevalence of biometric technology may also introduce more security to the mobile commerce space. 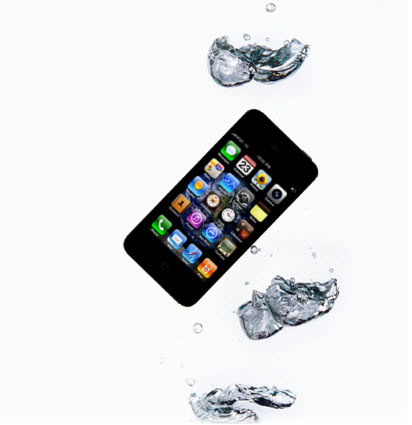 This technology leverages biological information, such as a fingerprint, to protect a mobile device.